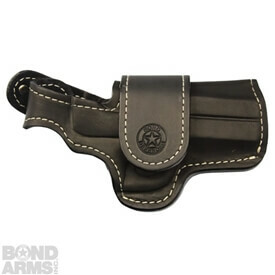 This premium cross-draw leather holster is designed and built for our Bullpup. 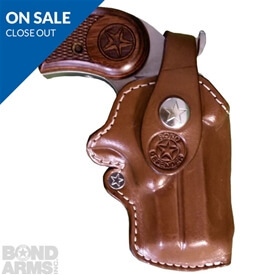 It's also a very popular concealment holster available in left or right handed. 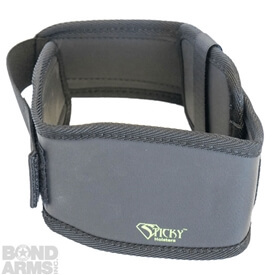 This holster accepts belts up to 1 1/2″ in width. 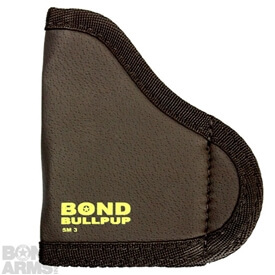 These holsters are meant to be used with the Bond Arms BullPup.